The boat was made in Peshtigo, Wisconsin. It was originally purchased new in Saginaw, Michigan and trailered to Renton, Washington in the late 60’s. It was used as a family boat until the original owner passed away in the late 90’s. 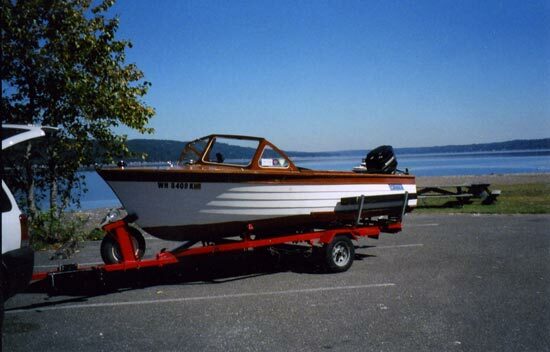 The boat was purchased by Richard in 1999 and restored.